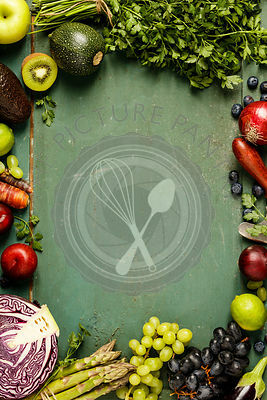 The Picture Pantry Food Stock Photo Library | Assortment raw organic of purple ingredients: eggplants, onions, berries, carrots, grapes, cabbage, avocado, plums over rustic background. Top view, gluten free, allergy-friendly, clean eating or raw diet. 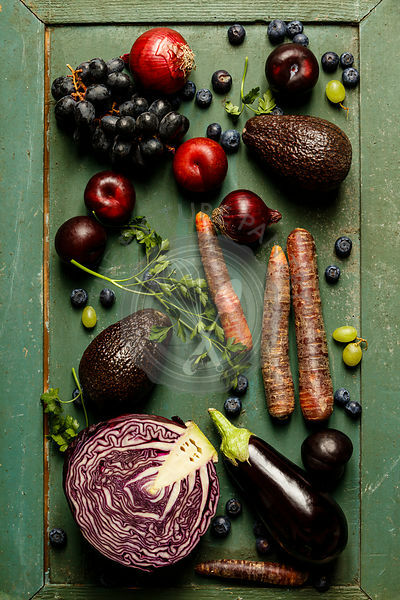 Assortment raw organic of purple ingredients: eggplants, onions, berries, carrots, grapes, cabbage, avocado, plums over rustic background. 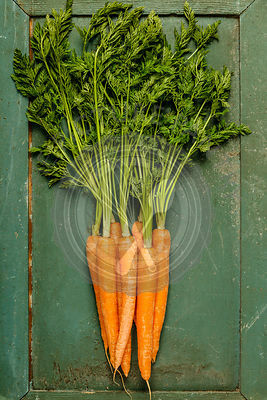 Top view, gluten free, allergy-friendly, clean eating or raw diet.